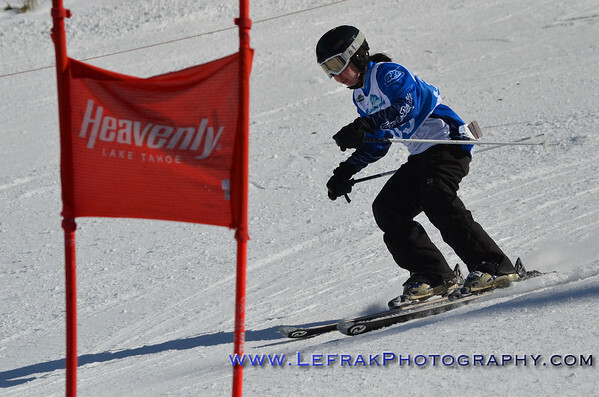 Dual JV Championship race at Heavenly on 2/17/2012 See some cropped and enhanced photos from this race. How to order photos New! ALL your photos You can crop your pictures at checkout. All photos are high resolution and a small portion (1/3 or less) will still produce a very nice 8x10. These photos can be blown up to poster size. Some may be dark due to shadows on the course. Many can be improved. If you would like your photos improved at no charge, or if you have any questions at all, just email me.